Favourite part of QDC: My favourite part of QDC is the people - some of my best friends are the people I met in my QDC classes during first year and I think that’s so cool. It’s really easy to connect with everyone since we are all there for our love for dance. It doesn't feel competitive nor does it feel like an unwanted obligation. No matter how I'm feeling when I walk into class, I always end up leaving in a better mood and I truly believe that is because of the people. Favourite Netflix show: It has to be a 3-way tie between Gossip Girl, Grey’s Anatomy and Suits. Which Harry Potter house would you belong to and why? Ok if I’m going to answer this honestly, I have to say Hufflepuff. I did the Pottermore sorting a while back and was so disappointed when I got this because let’s be real … they are kinda nobodies in the series. BUT, after looking into it more I feel better about it. They’re said to be hard working, fair, dedicated, and loyal. I like to think I fit into that description so here I am, a self-proclaimed Hufflepuff! *I immediately answered this thinking I'm stranded on an island and need to get off (you know like a Cast Away type thing), but I realized I could actually want to be on a nice deserted island and in that case I would still bring drinking water, but would add sunscreen and a book. 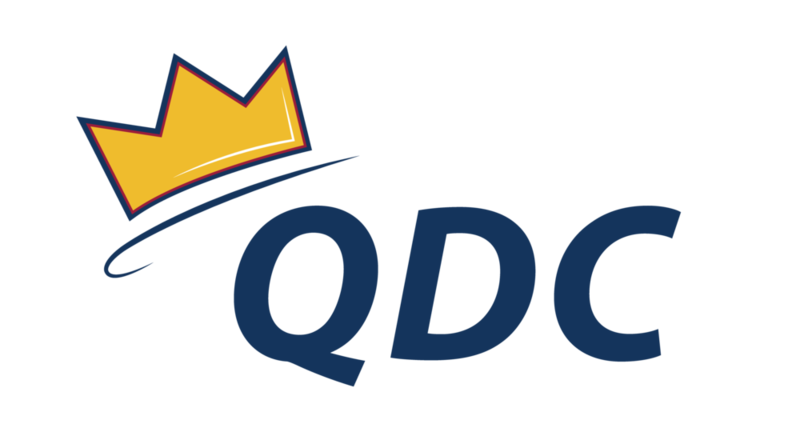 You can contact Kali with any questions regarding QDC finances, including prices and refunds, at finance@queensdanceclub.com.